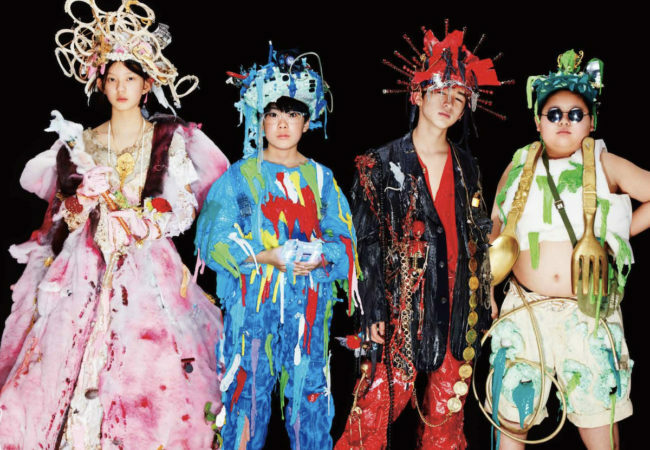 ABOUT THE FESTIVAL: Berlin: an exciting, cosmopolitan cultural hub that never ceases to attract artists from around the world. A diverse cultural scene, a critical public and an audience of film-lovers characterise the city. In the middle of it all, the Berlinale: a great cultural event and one of the most important dates for the international film industry. Around 300,000 sold tickets, almost 20,000 professional visitors from 130 countries, including about 4,000 journalists: art, glamour, parties and business are all inseparably linked at the Berlinale. Synonyms by Nadav Lapid won the Golden Bear for Best Film at the 2019 Berlin International Film Festival. Based on his own experiences, Nadav Lapid explores the challenges of putting down roots in a new place. On the final evening of Perspektive Deutsches Kino at 2019 Berlin International Film Festival, the Compass-Perspektive-Award 2019 for the best film was presented to Born in Evin by Maryam Zaree. The Panorama Audience Awards of the 2019 Berlin International Film Festival went to 37 Seconds for best fiction film and Talking About Trees for best documentary. 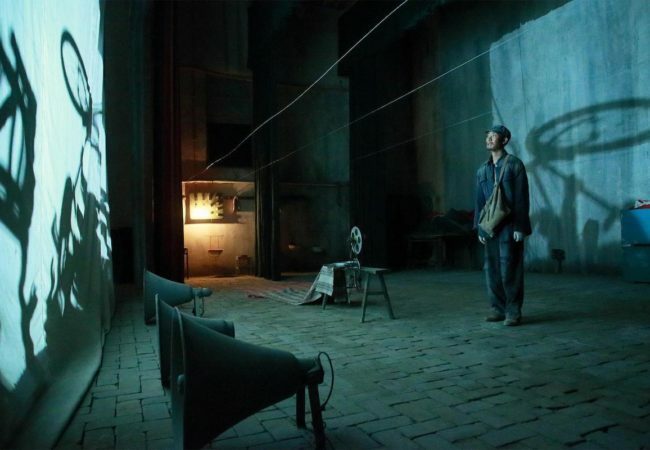 Yi miao zhong (One Second) by Zhang Yimou has been pulled from the Competition section of the 2019 Berlin International Film Festival. When Tomatoes Met Wagner, about a group of Greek farmers who tackle the world market with their organic tomato, will premiere at the Berlin International Film Festival. 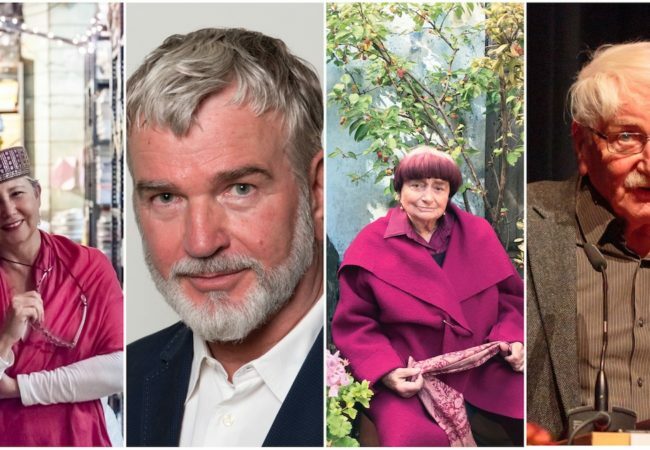 At the 69th Berlin International Film Festival, IFP founder Sandra Schulberg, Wieland Speck, French filmmaker Agnès Varda, German director Herrmann Zschoche will be honored with the Berlinale Camera. The 14th Forum Expanded at the Berlin International Film Festival will show 30 short and long films, 17 installation works, and a performance that is to point out the echo chamber that we are in. The Forum and Forum Expanded of the 2019 Berlin International Film Festival will be themed Archival Constellations, an expression of this interplay between old and new. 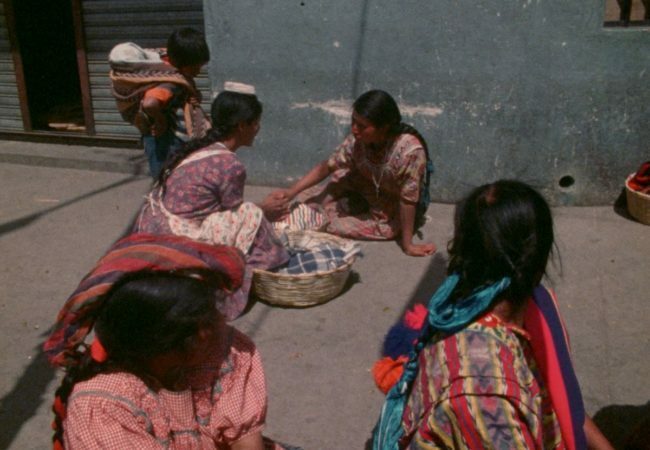 The Panorama program lineup of the 69th Berlin International Film Festival is complete, and will feature a total of 45 controversial, political and challenging films. The 49th edition of Forum as part of the Berlin International Film Festival will consists of 39 films, 31 of which world premieres. The Berlin International Film Festival today finalized the lineup for the 2019 Competition and Berlinale Special sections. 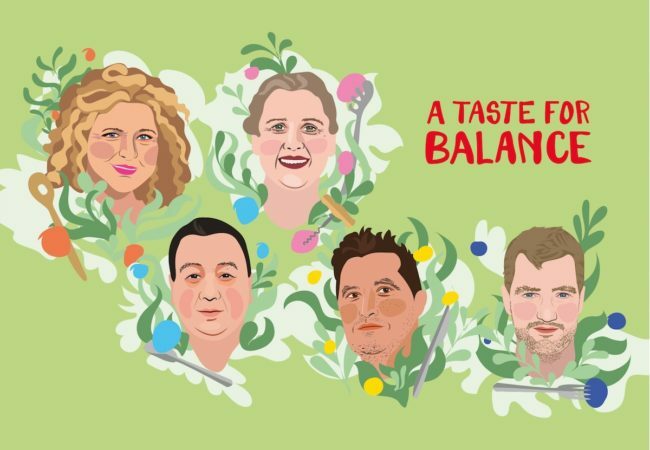 Ten documentaries and two fiction films focussing on the relationship between food, culture, and politics are being presented this year in the 13th Culinary Cinema in the Berlin International Film Festival. 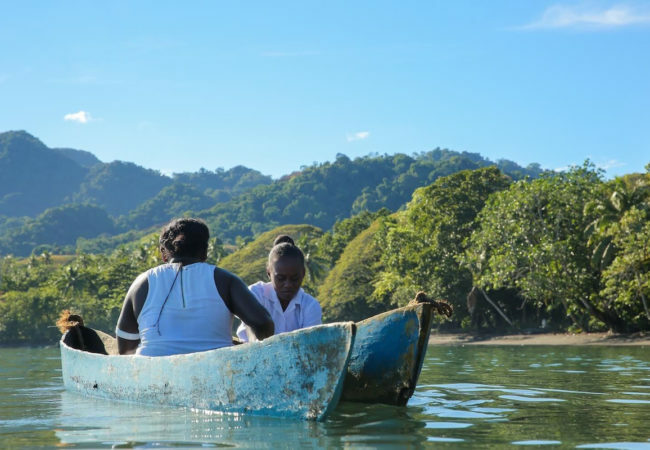 16 short and feature-length fiction and documentary films from the Pacific region will screen in the NATIVe – A Journey into Indigenous Cinema at the 2019 Berlin International Film Festival. At the 2019 edition of Berlinale Shorts at the Berlin International Film Festival, 24 films from 17 countries will be competing for the Golden and Silver Bear. 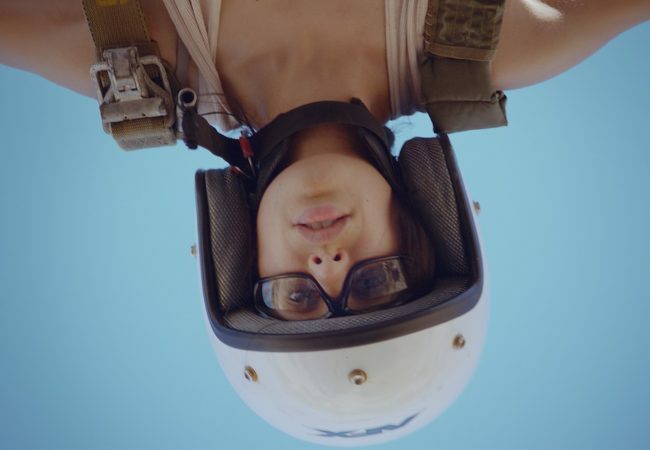 62 long and short films are showcased in the Generation Kplus and Generation 14plus programs of the 2019 Berlin International Film Festival. 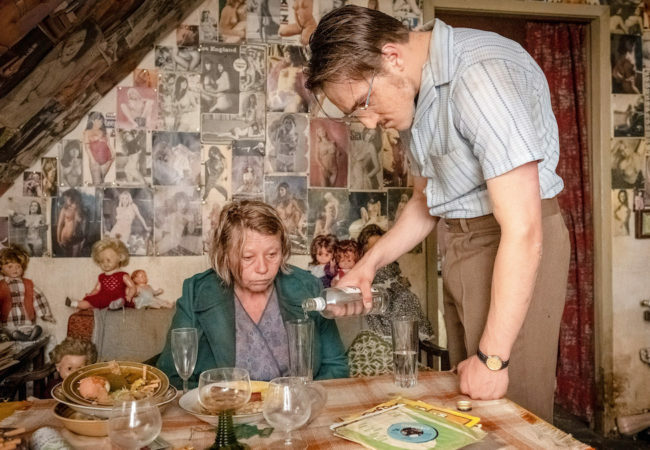 Films by Agnès Varda, Agnieszka Holland, Hans Petter Moland, Isabel Coixet and Wang Quan’an are among 11 films added to the Competition lineup of the 2019 Berlin International Film Festival. A total of six Berlinale Classics will be screening as part of the Retrospective at the 69th Berlin International Film Festival. Perspektive Deutsches Kino is coming of age. 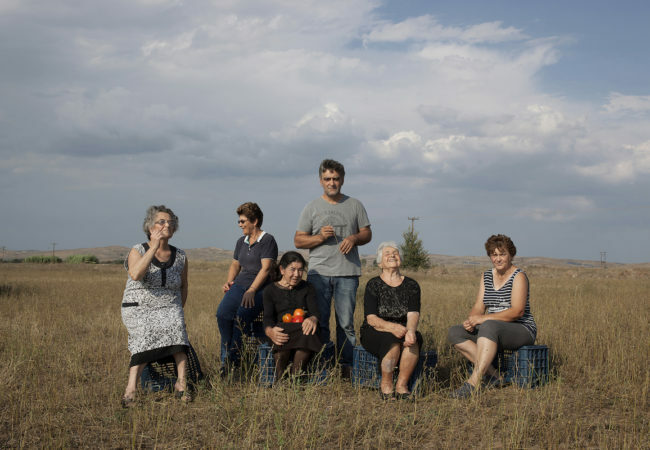 Twelve fiction and documentary films will compete for the Compass-Perspektive-Award at the 2019 Berlin International Film Festival. 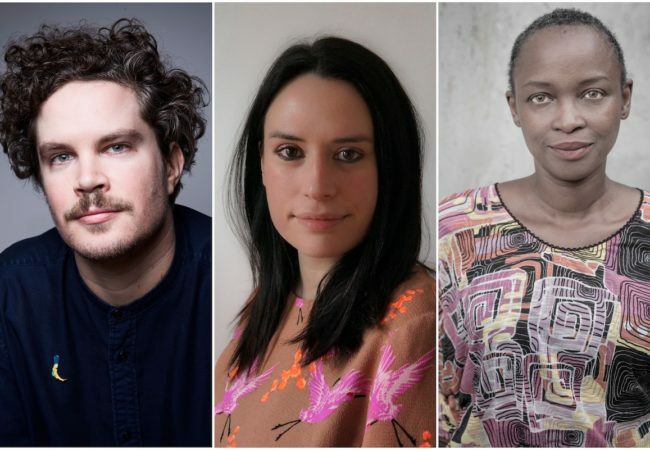 Berlin International Film Festival selected three industry professionals for the International Short Film Jury in 2019 to award the Golden and the Silver Bear as well as Audi Short Film Award. 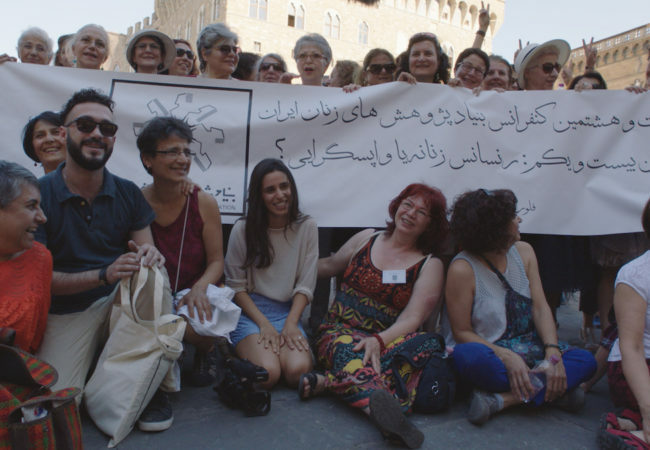 Berlin International Film Festival revealed the first six films selected for Perspektive Deutsches Kino 2019, which will open with the documentary film easy love by Tamer Jandali. Filmmaker Rima Das’ Bulbul Can Sing will have its European Premiere at the upcoming Berlin International Film Festival 2019. 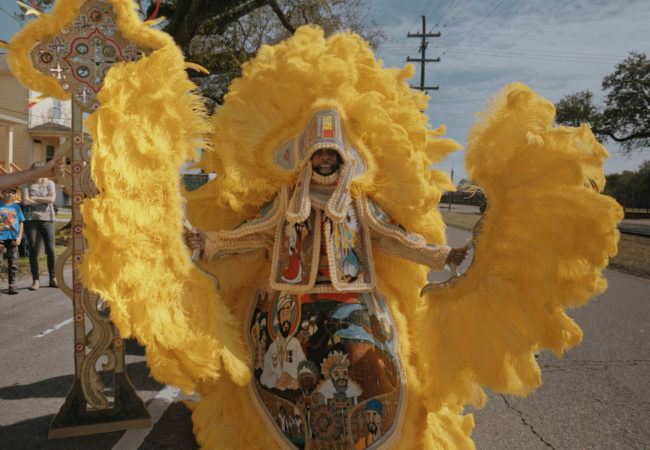 In the run-up to the 2019 Berlin International Film Festival, so far 16 feature-length films have been selected to compete in the 42nd Generation’s two competitions, Kplus and 14plus. 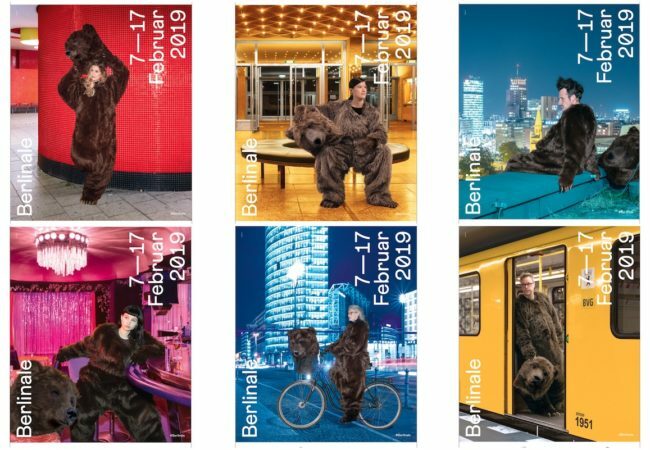 Berlin International Film Festival unveiled the 2019 official posters today, continuing the theme of bears, with this year’s twist – paying homage to the audience.